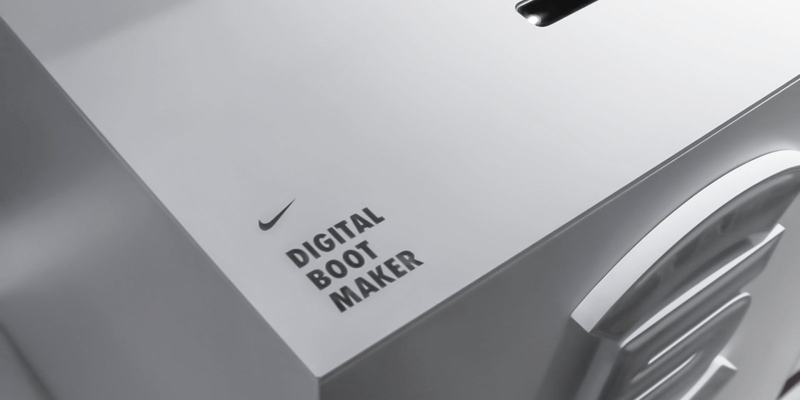 NIKE DIGITAL BOOT MAKER | Development | Blog | Akari, Inc. 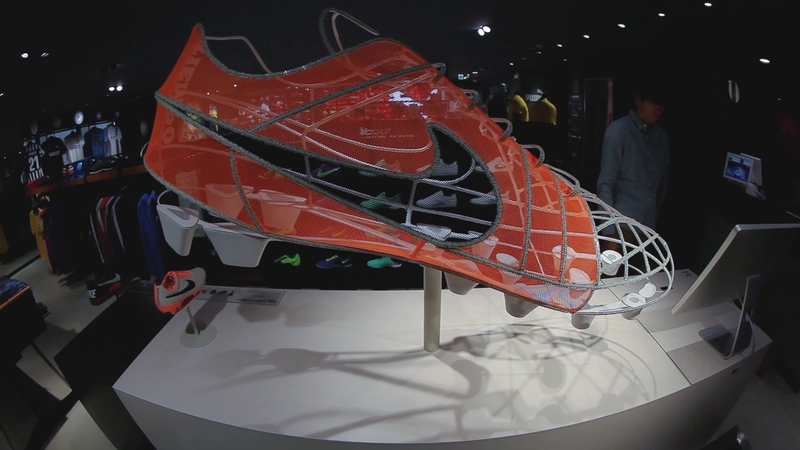 In 1994, made famous by football players like Romário from Brazil, Nike's "Tiempo" series. 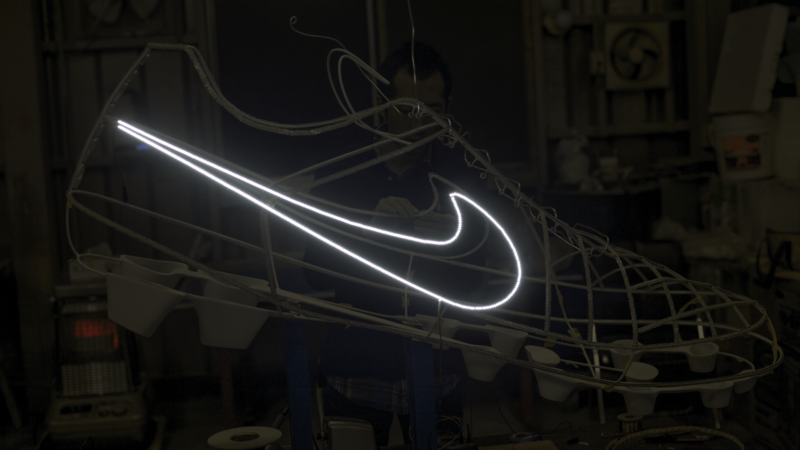 Over 20 years since the initial release the legacy style never fades. 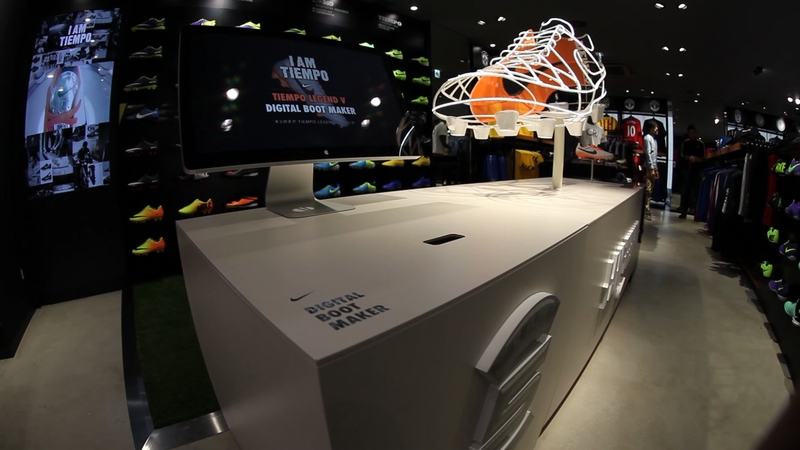 With new technology integrated, Akari was commissioned to create interactive content for the Tiempo Legend V. We wanted visitors to enjoy the content at stores, while gaining a deeper understanding of the sport. 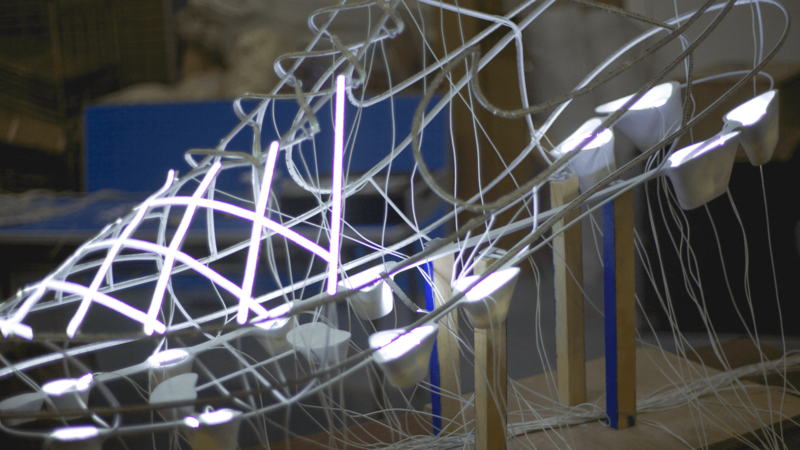 This content was showed at SXSW 2014 in the retail technology category. 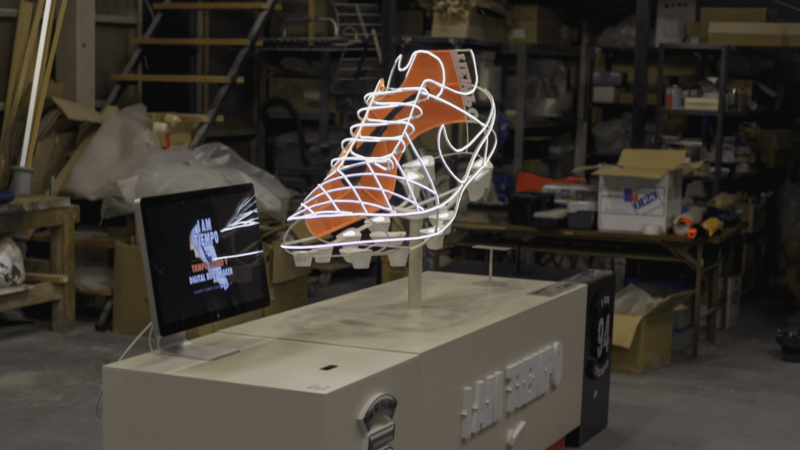 Using computer graphics and stereolithography, we were able to make a model of the footwear combining analog and digital technology. 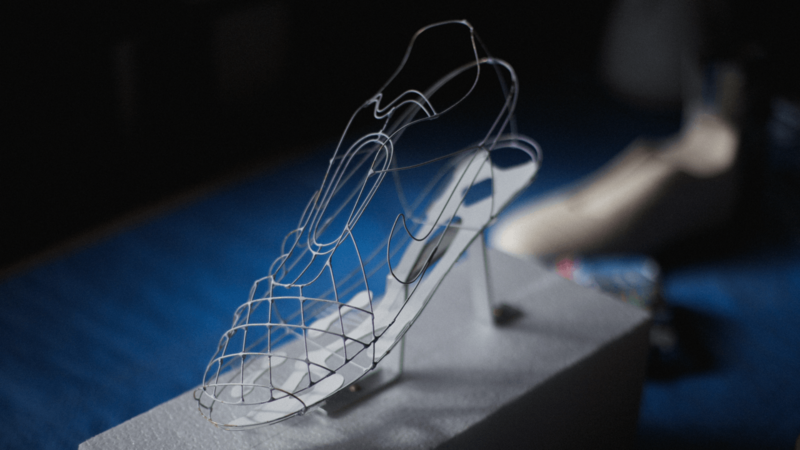 Parts of the shoe (sole, laces, a chrome tongue) perform in either a analog motion or activates a digital signal, creating an entertaining piece. The LeapMotion device is extremely well equipped for sensing hand and finger gestures. 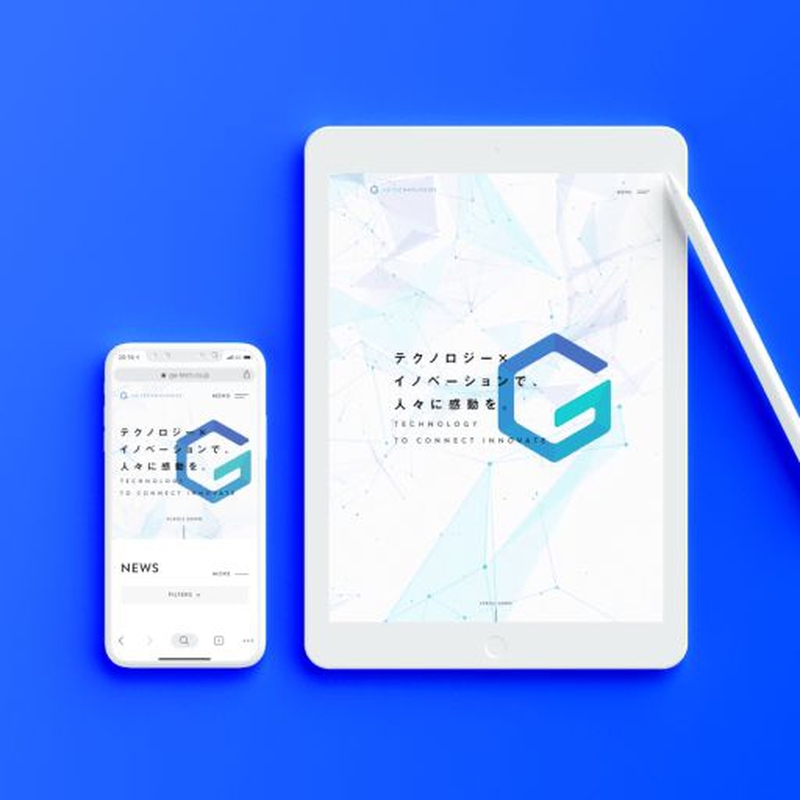 It can detect anything from moving your arms up and down, to complicated motions such as clenching fingers and other intricate hand motions.